An interview worth reading…and rereading. Too many poets follow trends and write only stuff they think is modern or publishworthy but here is someone very comfortable with experimentation, with creating eminently readable poetry and poems that push our understanding of what poetry can be. Thanks so much Duane Vorhees for shining a light on one of the finest in our midst. Today we have Dr Ampat V. Koshy with us. A man who writes poetry on everything, in my view he lives in poetry. 1. Tell us something about yourself. I often start from this point that I wanted to be a musician but since I am not good at it but at writing I try to make my writing nothing but pure music. 2. What is writing to you? The Wednesday Poetry Corner With Jenean Gilstrap. What an elegant and passionate write! A pleasure trip for all those of us in love with words. Jenean’s vibrant words and Neruda’s inimitable poetry combine to make this Wednesday at the Plum Tree memorable. Niamh is an untiring wonder! Meet Juliette Kings at the Plum Tree Books this week. She is a fantastic and passionate writer who blogs at Vampire Maman!! The Wednesday Corner With Juliette Kings | On The Plum Tree. The Wednesday Poetry Corner: Featuring Alan Patrick Traynor. Alan Patrick Trevor- A fantastic poet has written a stunner of a poem and made an apt and well deserved dedication to our one and only Niamh Clune of Plum Tree Books. 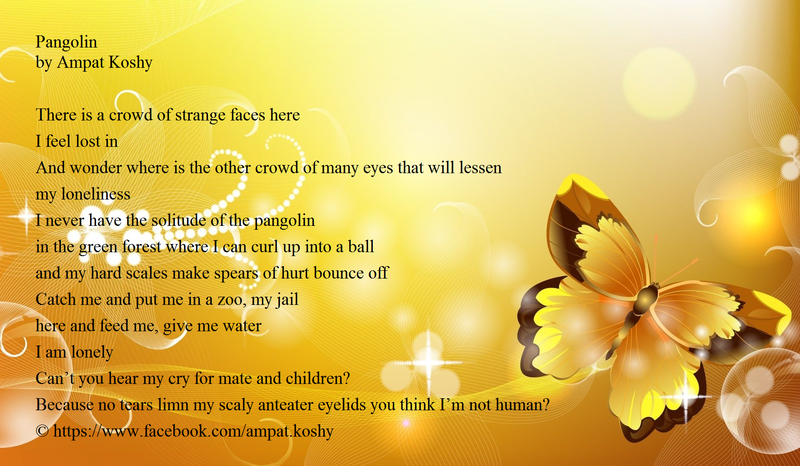 Do read and enjoy some excellent, mind-blowing poetry ! A fiery storm in the poetry world is Alan! Presenting his poem “Oh Elephant Be Chains” and wishing both these friends of mine every success.